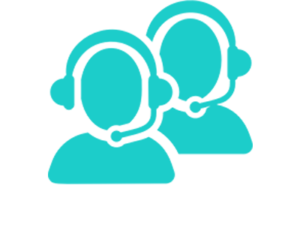 When dealing with support issues it is vitaly important to provide as much information as possible in regards to the concerns and issues that you may be encountering. Each individual support member have years of experience in dealing with all aspects of support feel free to contact them with the problems that you may be encountering. Please advise your application in detail and they shall advise appropriately. The System you are using (motherboard, RAM, hardware and software, operating system in use). What application software and product driver version. Full details of any displayed error messages. Details of what you were trying to achieve when the error occurred. Any snapshots? it would be helpful to receive the snapshot or print screen of the device manager and application screen displaying the error or captured image! As you can appreciate faults and fault finding is tedious, each user experiences different faults which may be new to the support team therefore it is important to provide as much information as possible. This section will soon include some of the more common technical support enquiries which can be solved quickly and easily with simple user intervention. If in the unlikely event that you have a problem which is not listed or solved here, please complete the Problem Report Form at the bottom of this page, ensuring that all fields are completed as fully as possible.